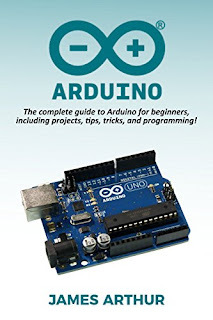 Arduino: The complete guide to Arduino for beginners, including projects, tips, tricks, and programming! The Arduino technology started as an idea in 2003 by Hernando Barragán to simplify the BASIC stamp microcontroller, and reduce costs for students who wanted to purchase such technology. Since 2003, the Arduino technology has rapidly expanded from its humble beginnings in Italy, and is now available worldwide in a number of different models. 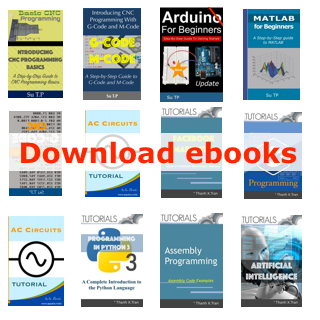 This book aims to educate beginners on all things Arduino, and will take the reader from a complete novice, to a competent user. Within this book, you will discover the different Arduino models you might like to choose from, the key terms relating to Arduino, the many functions of Arduino, how to set up your Arduino, how read and write code, and finally, how to use your Arduino to power some cool projects!